Many clients enlist our service for their Office parties, Christmas parties and other events, such as Marketing promotions, and even Miss Beauty shows and we have built a reputation for creating the most memorable of nights for our corporate clientele. ​We prides itself on Corporate Events! We can manage your function to ensure that it is a complete success. Whether you are planning a Christmas Party, Prize Giving Ceremony, Charity Event , Miss Beauty Show or in fact any corporate event that requires entertainment, we will fulfill your business goals. 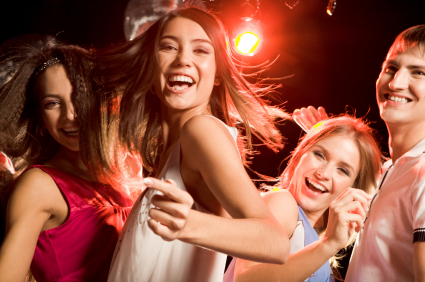 ​We supply a full range of entertainment services to our clients, from Mobile DJ, Casino events etc. We will bring about and tailor our mobile professional services to meet your organization's high expectations.